The Shed up the Lane is a perfect base for a single traveller or a couple. An old Stromness cottage on the outside and an architect designed award winning studio apartment inside it has been modernised and renovated to the highest standards as part of the Stromness Townscape Heritage Initiative. 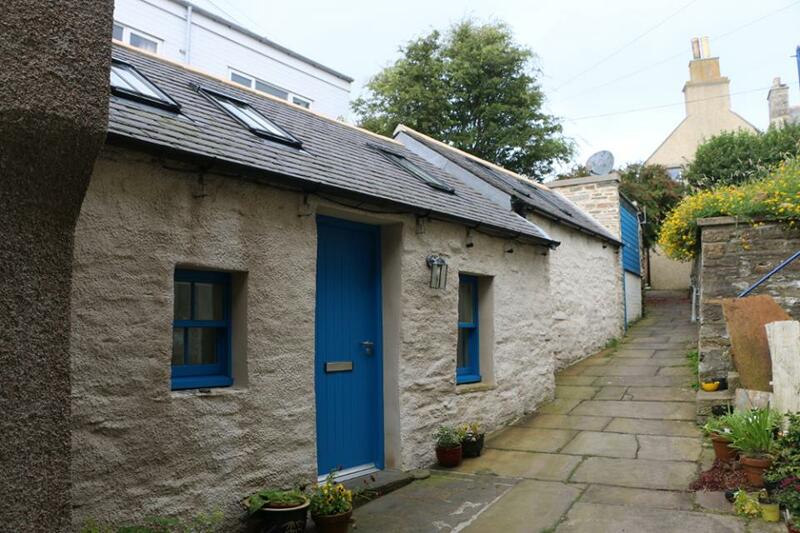 Located in a quiet lane off the main street in the centre of Stromness, The Shed up the Lane is secluded but close to the harbour, shops and galleries, hotels and restaurants. 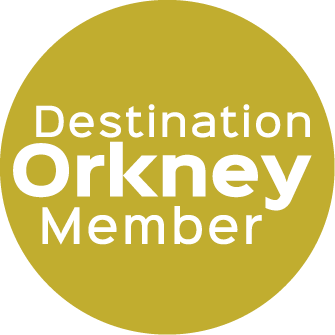 Stromness Museum is a ten minute walk away, and the Pier Arts Centre is five minutes north along the main street. 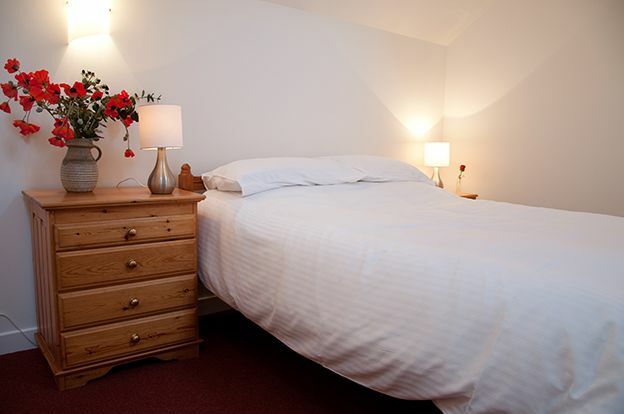 The golf course and fine circular walks are easily accessed from central Stromness. Free parking is 50m away in Franklin Road. 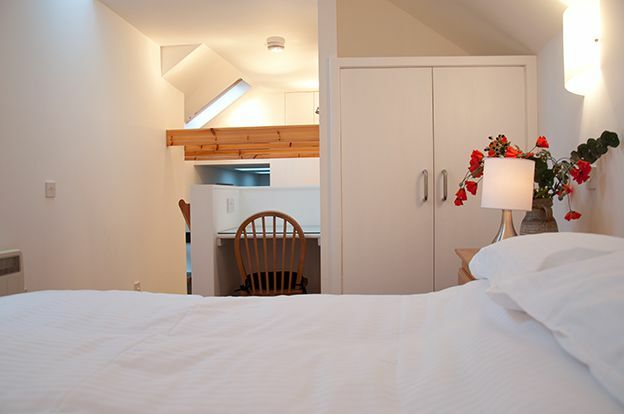 The tastefully decorated accommodation offers a well equipped kitchen, stylish shower room, comfortable sitting/dining area and mezzanine sleeping area with wardrobe and shelving. 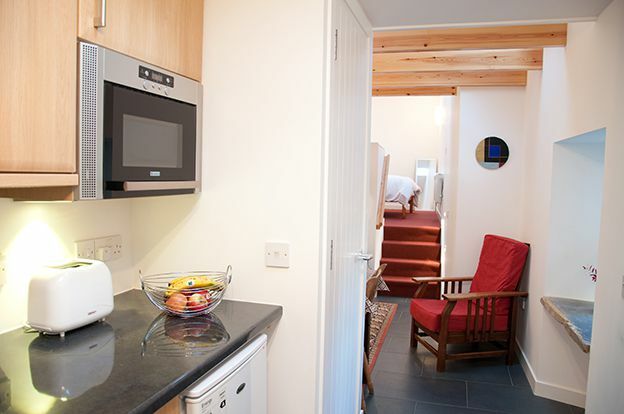 Telephone, wifi, TV with Freeview, linen and electricity (off peak heating) are all included in the rental. The Shed up the Lane is non-smoking accommodation. Assistance dogs accepted by arrangement only. 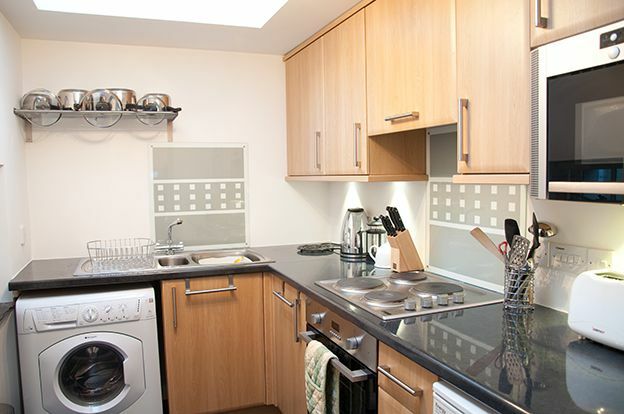 The kitchen is equipped with oven, hob, microwave, small fridge freezer and washer drier. 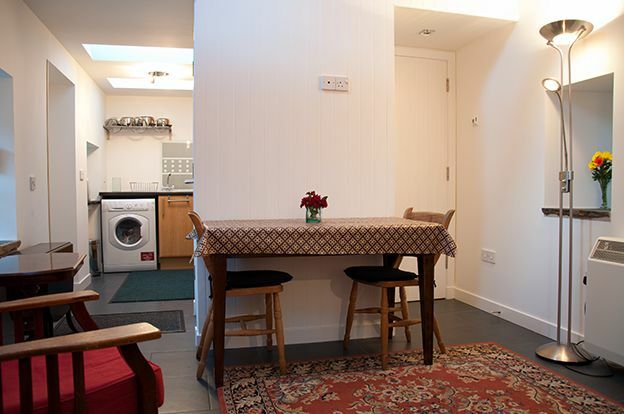 The shower room doubles as drying space with underfloor heating, and washing can also be hung out in the garden across the lane. 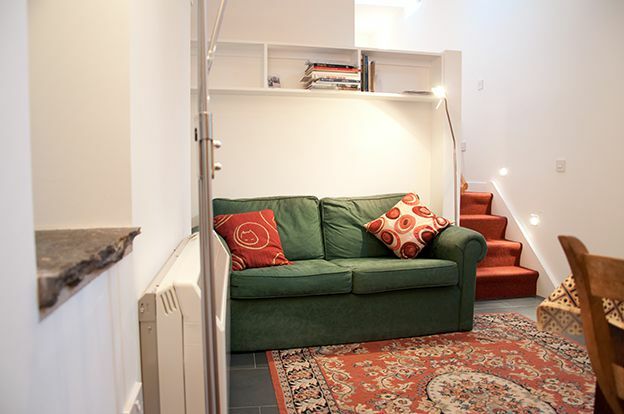 Guests will have the use of the private garden up some steps on the other side of the lane. 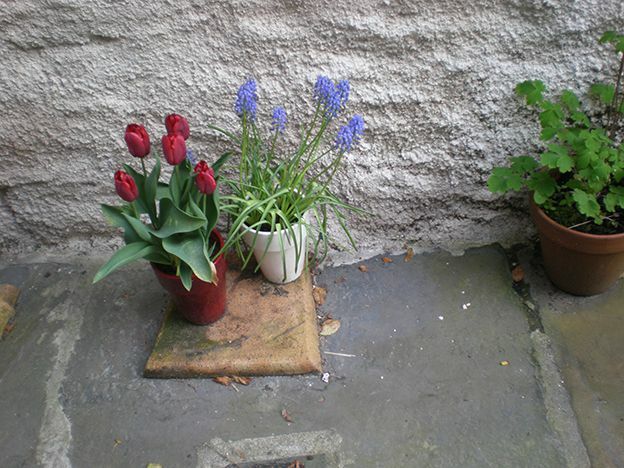 There is a paved garden seating area created from recycled flag stones from the building when it was renovated. An adjoining secure shed is available, with ample space for bicycles, golf clubs, outdoor clothing and diving gear. Barbecue equipment is available on request.